WRC - FIA World Rally Championship is a car racing video game based on the 2010 season of the World Rally Championship (WRC). 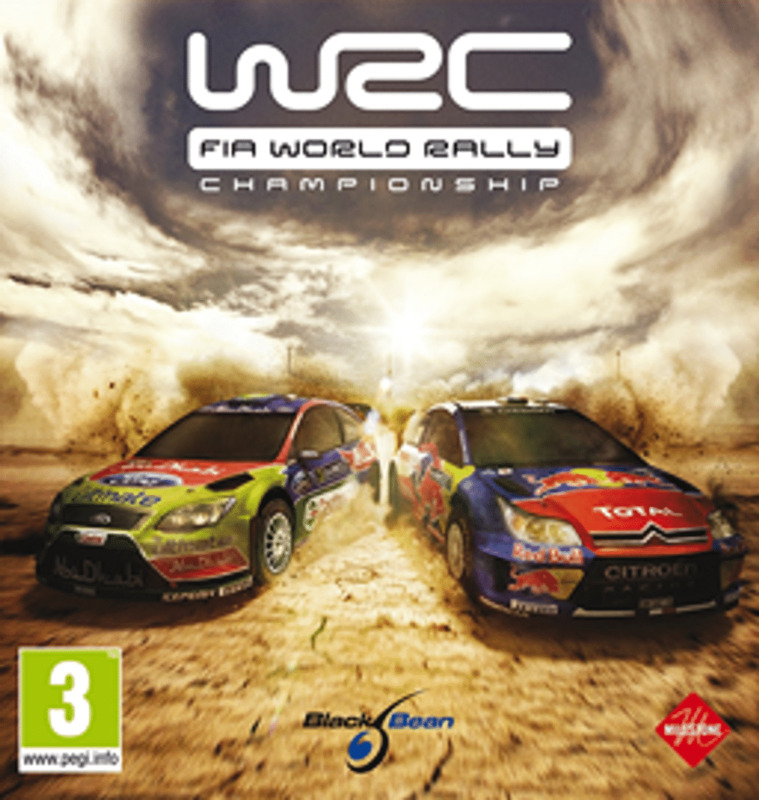 It is the first game to be officially licensed by the WRC since 2005's WRC: Rally Evolved, and is the seventh game to bear the WRC licence. The game was developed by Milestone S.r.l. and published by Black Bean Games. It was released in Australia on October 7, 2010, October 8, 2010 in Europe, and April 14, 2011 in Japan for Microsoft Windows, PlayStation 3 and Xbox 360 platforms. The developer had also created Superstars V8 Racing and Alfa Romeo Racing Italiano. It features the official cars, drivers and co-drivers from the 2010 season and from the three support classes: Production World Rally Championship, Super 2000 World Rally Championship and Junior World Rally Championship. The game therefore includes 13 rallies, including Rally Finland and Rally de Portugal. 550 km of stages are included, split up into 78 special stages. There is also a downloadable car pack featuring many Group B rally cars from the 1980s available via Xbox Live Marketplace and the PlayStation Store. Car models contain around 50,000 polygons. The PC version of the game does not support Multiplayer LAN mode, it supports single player, a party mode on the same PC and Online Multiplayer using a GameSpy account. The game had mixed reviews. It was summarised as "a true rally simulation. Despite the technical issues, WRC gives good driving sensations and a perfect feeling of the terrain", and noted that "It's no Richard Burns Rally and nor does it hold a light to Codemasters' DiRT games, but WRC is a surprisingly enjoyable take on the sport that gets the fundamentals right." It got to number 9 in the UK sales charts.